The new Rolls-Royce Dawn “Inspired by Music” takes the wonder of sound to a whole new level. The Dawn “Inspired by Music” edition focuses on the aural experience of the passenger. 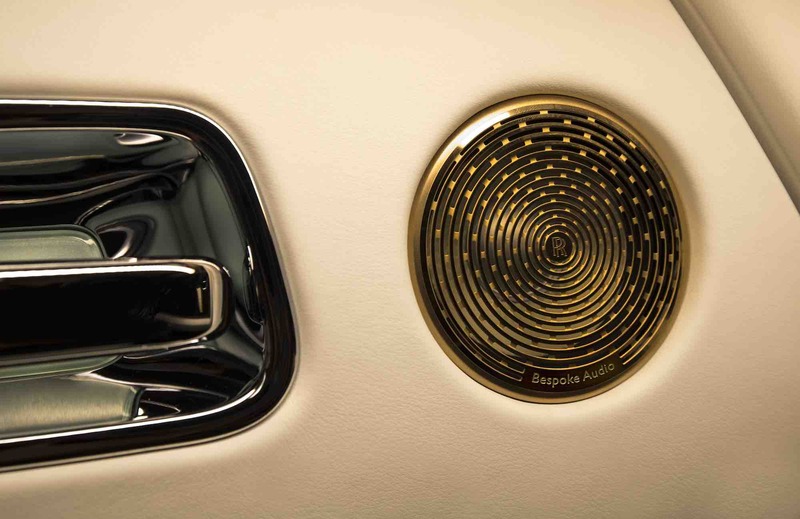 Already famed for making the world’s quietest cars, Rolls-Royce’s latest creation features a bespoke audio system wrapped in a special “Lyrical Copper” exterior paint finish – a nod to the use of copper in the world’s finest stereo systems. The audio system is also available in Andalusian White. Showcasing the vehicle’s unique aural qualities, Rolls-Royce developed a special music video for its recent launch by taking the Dawn “Inspired by Music” into its anechoic chamber at the home of Rolls-Royce in Goodwood, West Sussex. 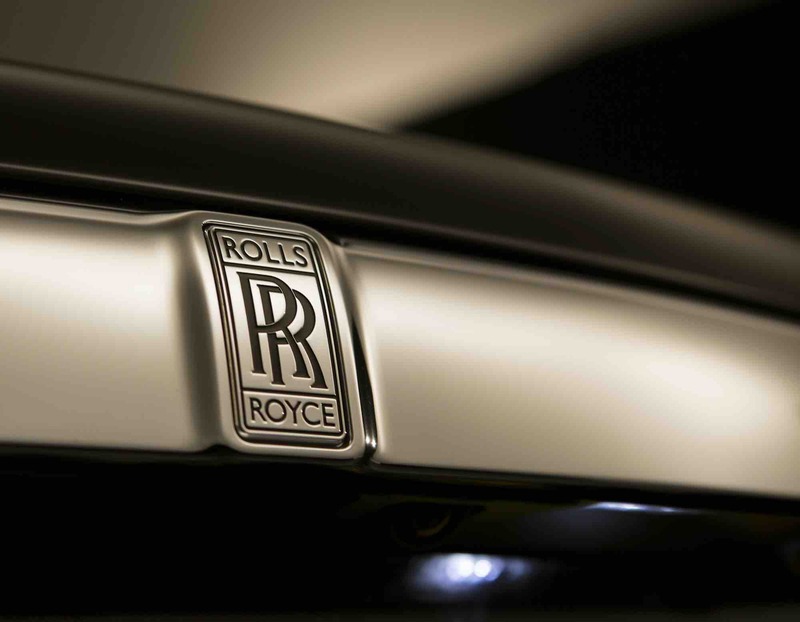 The special sound-deadening room is most commonly used during the build process of all Rolls-Royce motor cars to detect any unwanted extraneous sounds, resulting in models such as the world’s most silent car, the Rolls-Royce Phantom. A hyper-sensitive microphone was used to capture the mechanical and electrical tones of Dawn, including the soft closing doors, the umbrella exiting from its home in the door, the windscreen wipers, indicators and the Spirit of Ecstasy bonnet ornament proudly taking her place. These sounds were then mixed together with deconstructed music stems to create a wholly new track. Perhaps the most remarkable feature of the Rolls-Royce Dawn “Inspired by Music” is the fact that the focus on sound doesn’t compromise the power under the bonnet. The 6.6-liter twin turbo V12 engine achieves 570PS of power and 820Nm of torque, allowing the vehicle to accelerate from 0 to 100km/h in just 4.9 seconds. Dawn “Inspired by Music” made its debut at Concorso D’Eleganza Villa d’Este – an annual gathering of classic and vintage cars held in Italy every May.